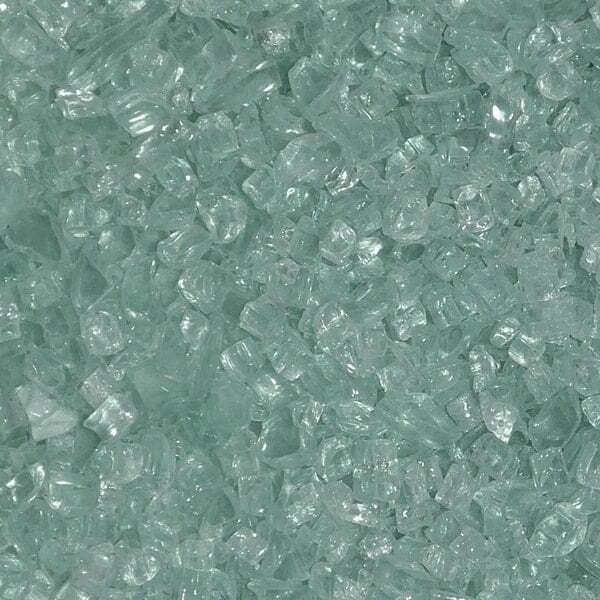 With a small touch of light green to the crystal quality of this fire glass, the 1/4" Solex Fire Glass will create an appearance of burning jewels in your outdoor room or entertaining area. It creates an exceptional look that will impress all neighbors, friends and family members. This fire glass is a great color to mix with other colors for an enhanced design experience in your fire pit.